Sleepy girls in disheveled pajamas are so cute and defenseless. They awaken with blurry minds and sluggish movements. A girl is in this precious mode every morning and when you think about that, you will feel warm and snug on the inside. Mornings are the only times for a girl who usually has no room to relax to just stare into nothingness, talk to herself in a muffled voice, or slowly fall back asleep! All of these gestures of hers will make your chest clench with excitement...! 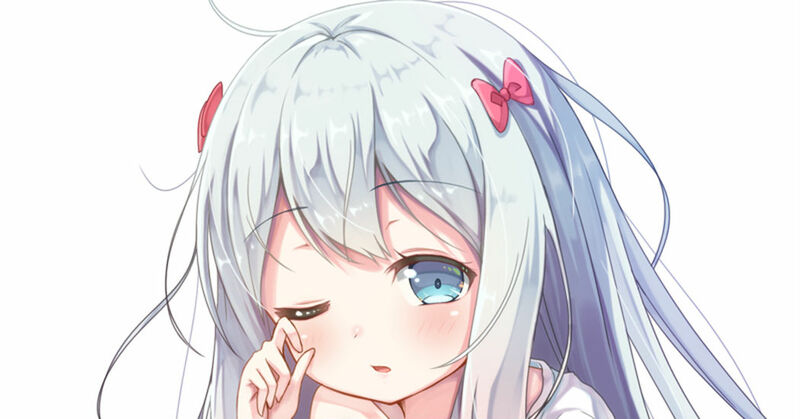 Today we're featuring illustrations of girls as they wake up. Enjoy!